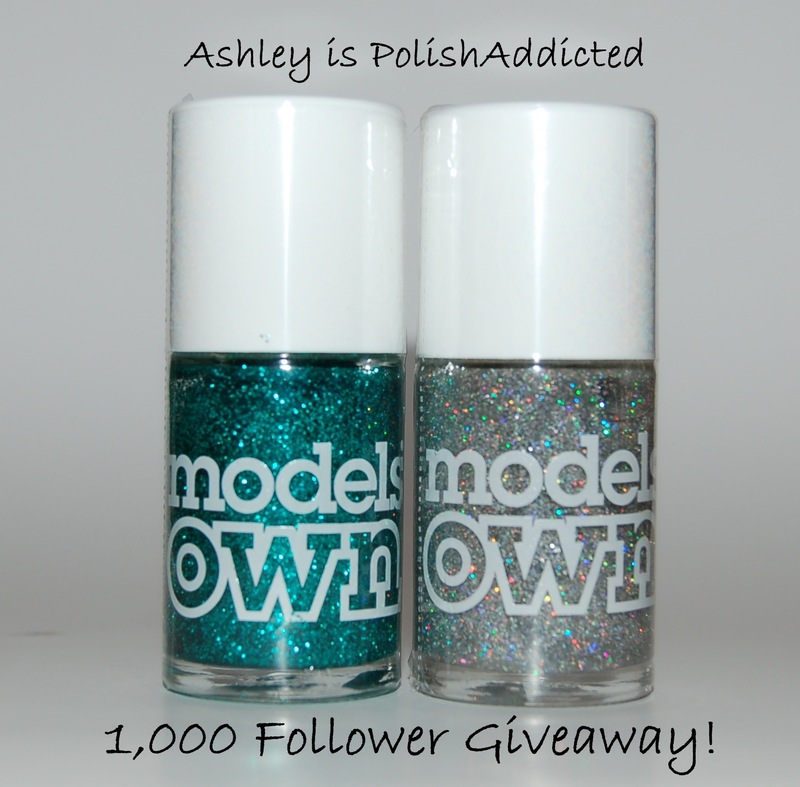 Ashley is PolishAddicted: 1,000 Follower Giveaway Winner! Who is ready to find out who won my 1,000 follower giveaway? I am! 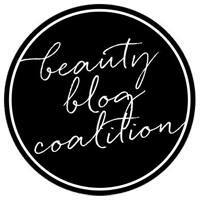 I want to thank Katie at Harlow & Co. for sponsoring this givwaway!! Congrats to the winners! They are so lucky!! Congrats to the winners!!! 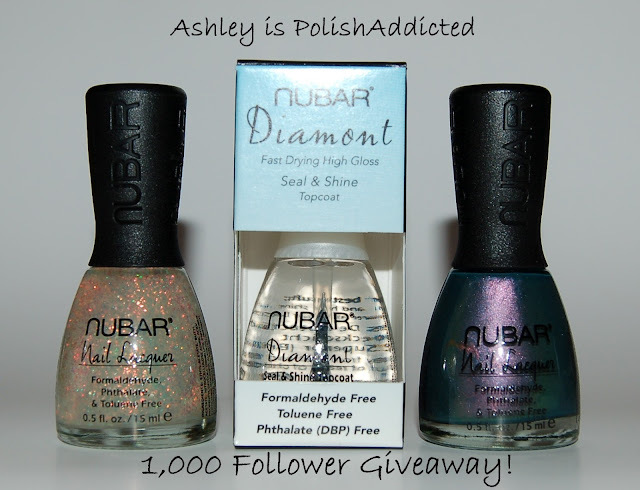 Great giveaway Ash! Congrats to the winners. You all know you got amazing win gifts! Congratulations to them and thanks to you and Katie for the giveaway.